When, on November 19, 1969, Pele kicked the ball into the net for the 1,000th time, Brazil and every soccer fan in the world held their collective breath. They all knew it was coming. It wasn’t only the 1,000the time Pele had kicked a successful goal, but it was the thousandth time he did it professionally. It also wasn’t the last. Probably no soccer player enjoys worldwide name recognition than Pele. 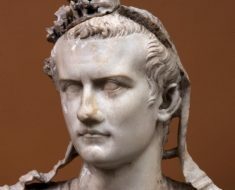 Modern players have yet to best his final scoring record. 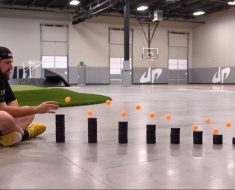 Some might accuse him of being a glory hound or a ball hog, but if the objective in soccer is to win by scoring points, most would call that man a winner. The man born as Edson Arantes do Nascimento, known more commonly as “Pele,” came into this world October 23, 1940, in Tres Coracos, Brazil. 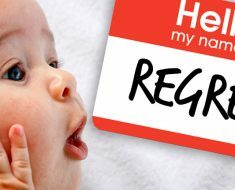 The name he picked up as a youth, but it means nothing Portuguese. In fact, Pele himself didn’t like the name, but it stuck. The closest thing he could find a definition of the nickname was in the bible. In Hebrew, it means miracle. If that’s what the schoolyard kids meant, then those were some well-educated Brazilian kids. Maybe they only wanted to slow him down a little. 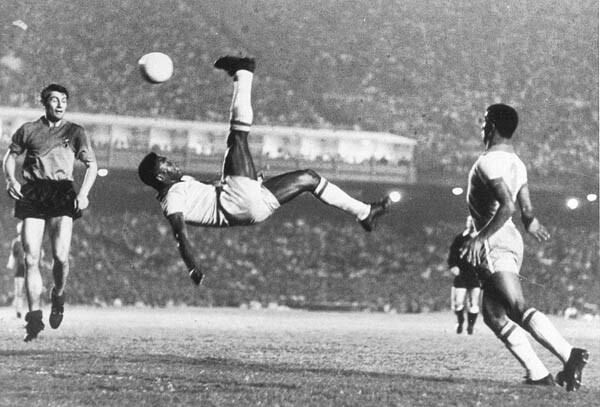 From a young age, Pele demonstrated a perfect balance of speed, control, agility, and power. 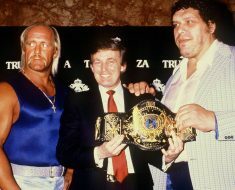 It was like he could predict every move his opponents would make. 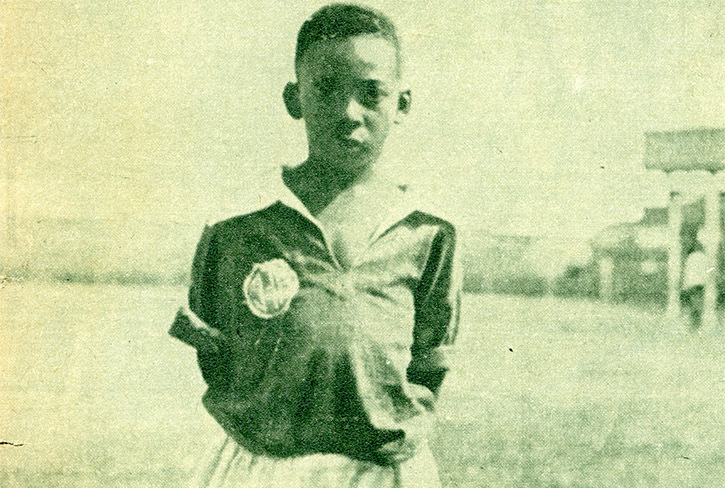 Pele was yet a teenager when he started to play for a minor league team in Sao Paulo. 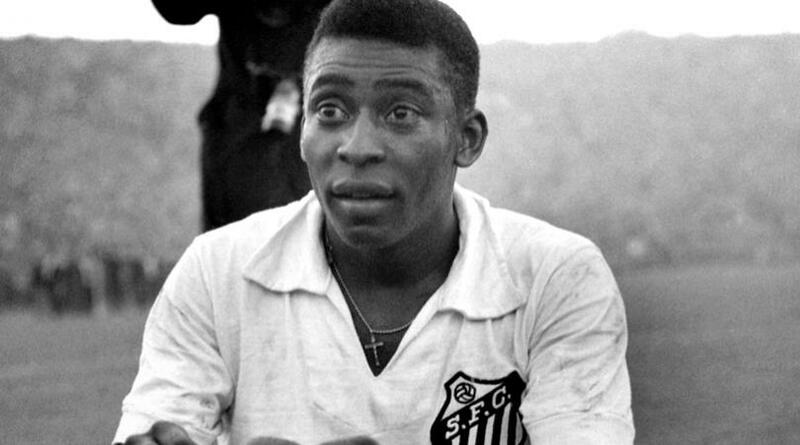 By age fifteen Pele was already playing left forward for the major league team in Sao Paulo, the Santos Futbol Club. Two years later he was on the national team. They went to the world cup that year. He was only seventeen, but it was Pele, standing tall at five-foot-eight, who scored two goals, defeating Sweden in the end. It didn’t take long for Brazil to revere Pele as a national hero. 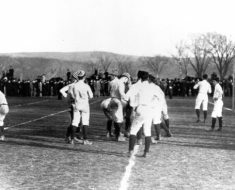 He and the Santos team went to national championships three times. They also won South American championships twice with Pele. 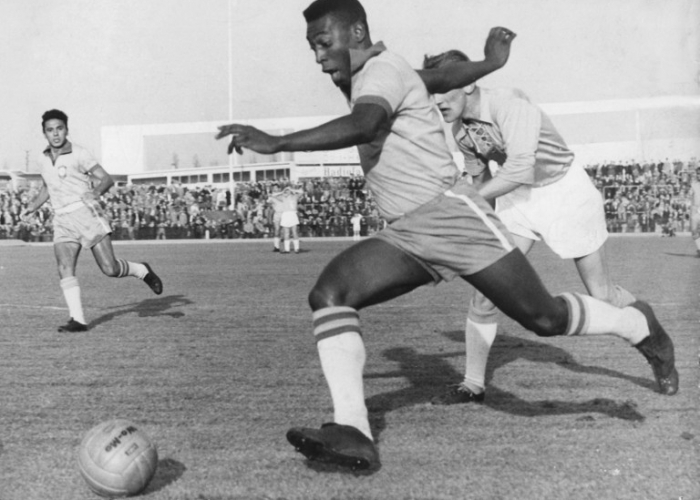 For three seasons, 1958, 1962, and 1970, Pele took the Brazilian national team to the World Cup and won. 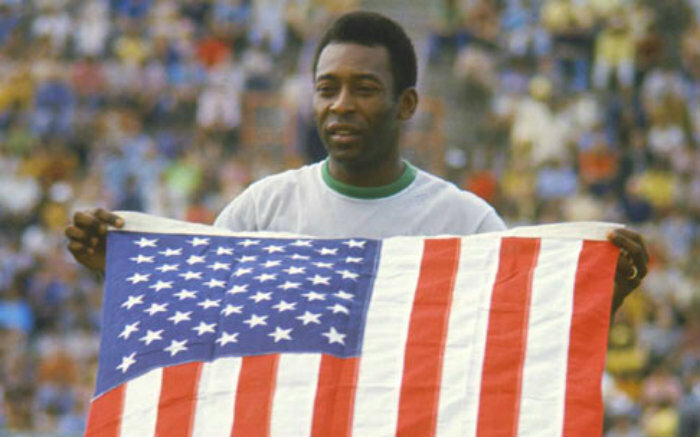 At the time, the soccer world considered Brazil the dominant team to beat because of Pele. If another country won the Cup, it was because they wrenched it from the Brazilians. The 1969 game was against the Vasco da Gama soccer club from Rio de Janeiro. Nobody in Maracana stadium, the home of the Vasco da Gama team, cared that it was a penalty shot or that Pele played for the other team. The same crowd who’d been holding their collective breath lost their collective mind when goal number 1,000 went in. In 1974, Edson Arantes do Nascimento, announced his retirement from professional soccer. Some would say he was only bargaining like a pro. A year later, the New York Cosmos hired him to play for $7-million. If Pele wasn’t holding out for better pay, he received it anyway. In 1974, few players if any earned that much to play professional sports, let alone professional soccer. There wasn’t enough of a fanbase for soccer. Pele helped turn that tide some. In the end, Pele scored some 1,279 goals according to Guinness. Another player, Artur Friedenreich, also from Brazil, scored an undocumented 1,329 goals, from 1909 to 1935, but Pele’s goals are indisputable. The cheers from the 1969 game still echo in the streets of Rio.